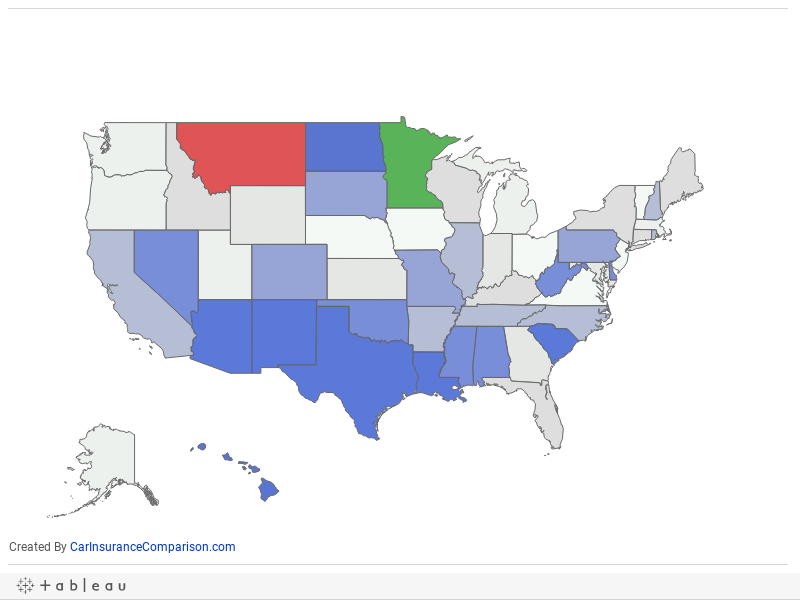 The website Car Insurance Comparison conducted the study that ranked all the states from worst to best. They used fatalities rate per 100 million miles driven, the percentage of fatal crashes that involved speeding, alcohol, bike and pedestrian deaths. The top worst states were: Montana, New Mexico, South Carolina,Texas, Louisiana, Arizona, Hawaii, North Dakota, Delaware and Mississippi. The 10 states with the best drivers are: Minnesota, Ohio, Vermont, Iowa, Nebraska, Virginia, New Jersey, Washington, Utah and Michigan. Texas was in the top 20 for every category, which put them in the top 5. The worst offense for Texas is drunk driving, where we were the 6th worst on the list.